Most of the turbulence is behind us and we are lining up to shoot the approach. What is the status of the skyBeacon certification? FCC approval and FAA transmit licenses are approved. Environmental and performance testing is completed and skyBeacon has exceeded all required standards. When does uAvionix expect to complete the certification? We will file our TSO by the end of June. We are on the final stretch having achieved numerous major milestones in the skyBeacon certification process. 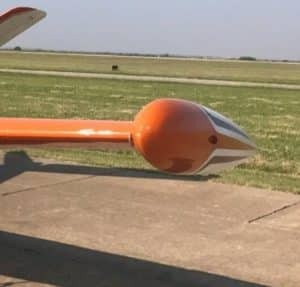 Specifically, skyBeacon has seen rigorous environmental and performance testing, exceeding required standards and ensuring compatibility with a wide variety of aircraft. We’ve worked with the FAA to gain a groundbreaking approval for integrating the modern microelectronics necessary to make skyBeacon a reality. Despite these successes, we haven’t yet crossed the finish line. Over the last several months we’ve quadrupled our team, devoting significant resources to quickly complete the skyBeacon TSO. We are humbled by the response and continued support of our customers who have partnered with us to help shape a unique vision of aviation. We hope to see each and every one of you at AirVenture. 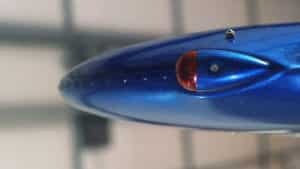 We will either bring skyBeacon to sell and install on your aircraft, or a dunk tank for our certification lead. When will skyBeacon be available? We are shipping certified skyBeacon orders now. We will fulfill orders as quickly as possible and in the order they were placed. Orders placed today are expected to ship in January 2019. 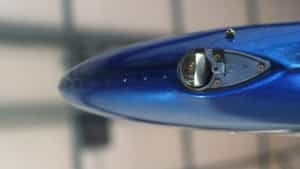 Which aircraft have approval for installation of skyBeacon? 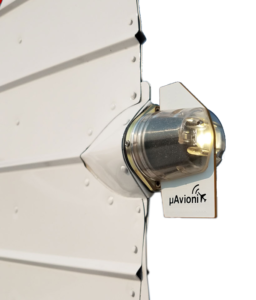 skyBeacon is eligible for installation on any certified aircraft (part 23), that operates below FL180 (18,000’). STC Information as well as the Approved Model List (AML) for skyBeacon is located here. 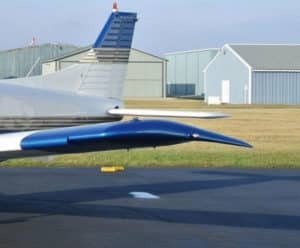 It is important to note under FAA policy the skyBeacon can be approved on any almost any airplane regardless of whether or not it is listed on the Approved Model List. 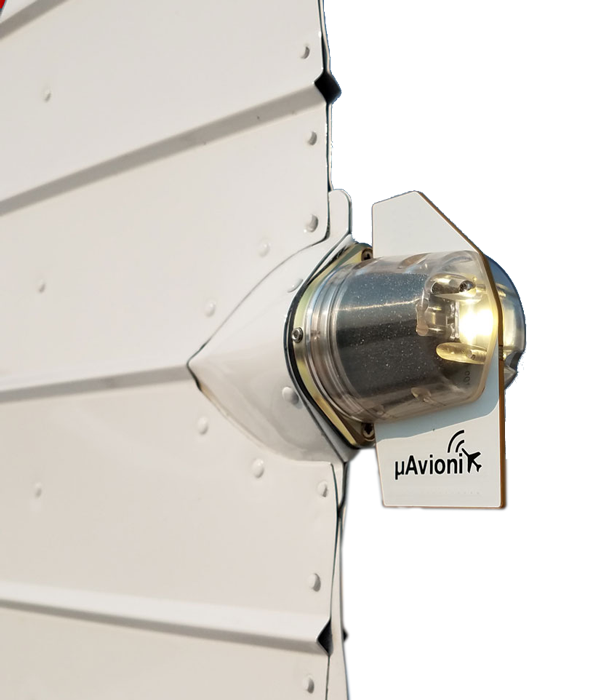 In addition to certified aircraft, skyBeacon is eligible for installation on experimental and light sport aircraft (LSA). Which transponders does the skyBeacon work with? The skyBeacon will work with any Mode C and Mode S transponder. 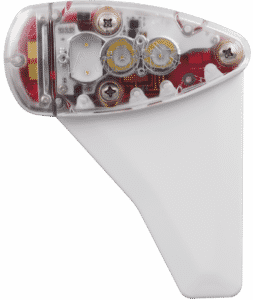 Due to the unique design and technology of the skyBeacon, there is no need to run any new wiring to the transponder.